The mission ground segments are a vital component of satellite operations. 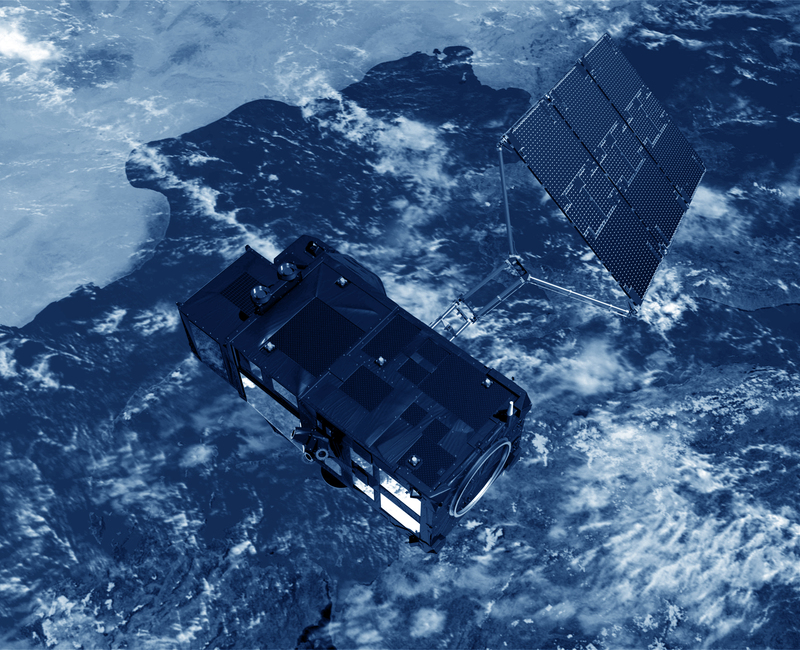 They are responsible for turning the satellite telemetry into usable data products. They encompass ground support facilities which control instruments, process data and provide user services and expert altimetry support. First of all, the data from the satellites have to be downlinked to the ground stations. Raw telemetry downlinked to the ground stations is forwarded to the quality control and processing centres. Telemetry is then processed to obtain level 1 data, i.e., data that are timed and located, expressed in the appropriate units, and checked for quality. Level 1 data are corrected for instrument errors, errors due to atmospheric signal propagation and perturbations caused by surface reflection. Geophysical corrections are then applied (solid earth, ocean and pole tides, etc.). Moreover, precise orbit determination (POD) can be performed to provide the highest accuracy. The geophysical data are validated for quality assurance. Validation involves precise quality controls and monitoring of instrument drift. This step is an integral part of the processing sequence before giving the go-ahead to generate science products and distribute them to users. Level 3 data are validated (off-record data are edited), along-track data. Further computation is performed on level 2 geophysical data (e.g. SSH or SLA). There may be cross-calibration between missions. Level 4 are multi-satellite (cross-calibrated), gridded data. See the various altimetry missions pages for information about their dedicated ground segments.